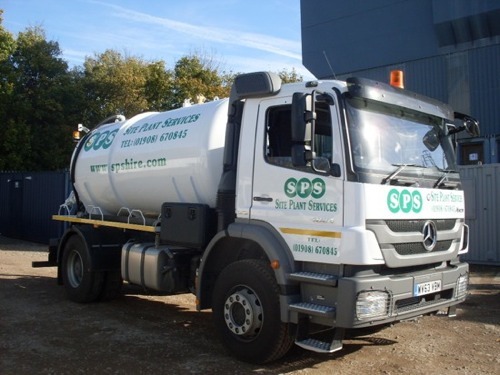 Site Plant Services also offer a range of weekly serviced toilet units & single and multiple mains toilet blocks. We are licensed by the Enviroment Agency to carry domestic waste. We offer a wide range of weekly serviced single toilet units. These are available with 110v or 240v hot forearm wash, cold water forearm/handwash or with alcohol hand sanitiser. Units are cleaned thouroughly on site weekly by our dedicated staff using modern vehicles and pumps. 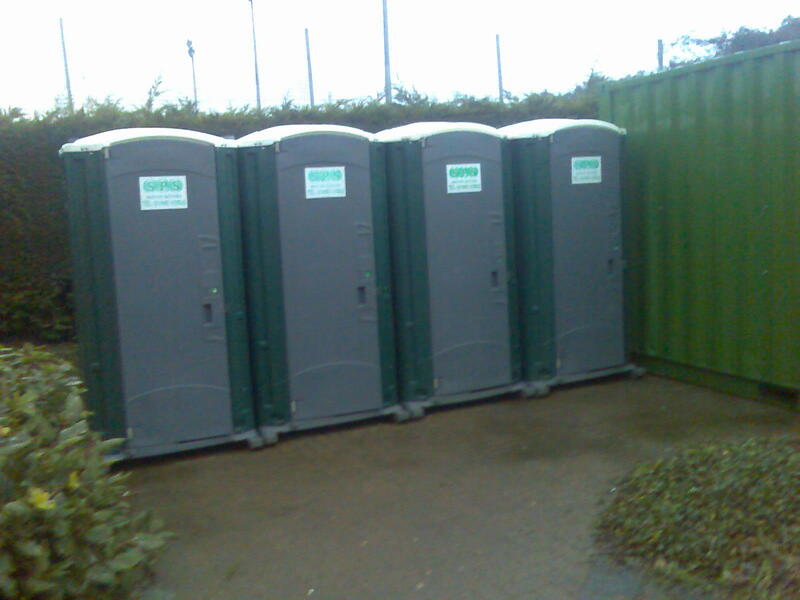 Site Plant Services can also supply full toilet facilities for events. From a single self contained unit through to 50 toilets plus disabled and urinal blocks. Please contact us for a competetive quote. We also can provide a competetive and efficient cess pit/ klargester emptying service, please call for a competetive quote.